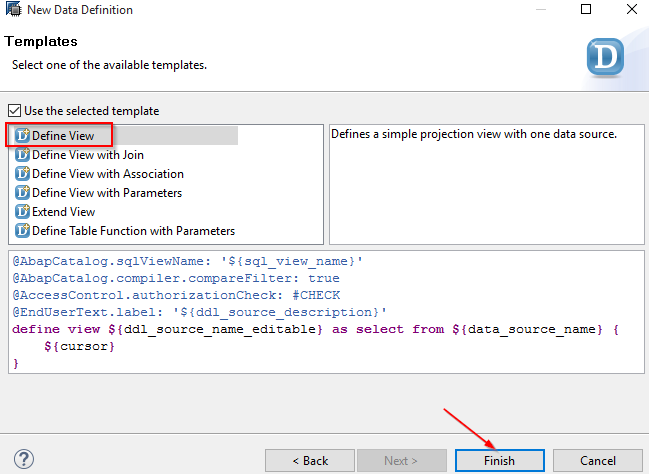 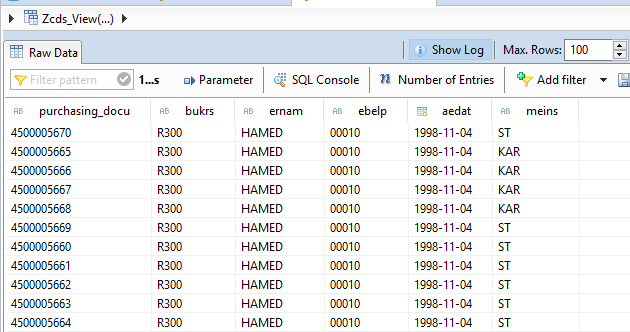 ABAP on HANA – Step by step procedure to create a CDS view using input parameters to display multiple records. 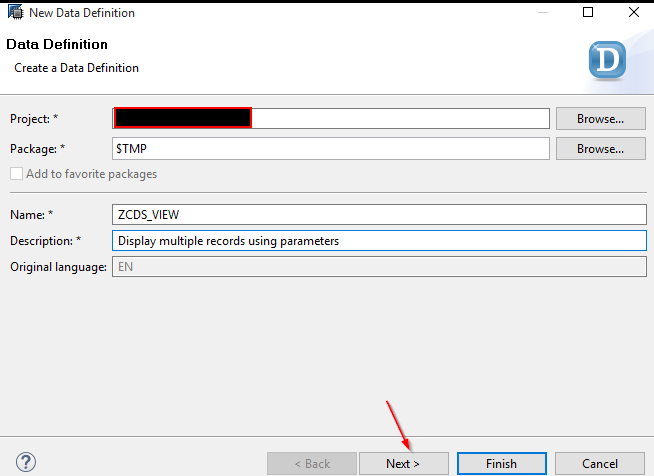 This blog shows how to display multiple records by using input PARAMETERS keyword, As there is no provision to use ABAP keyword SELECT-OPTIONS which display multiple records in CDS View. 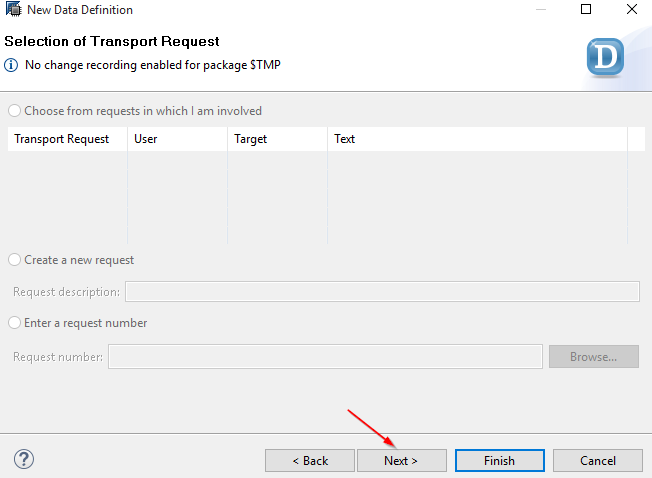 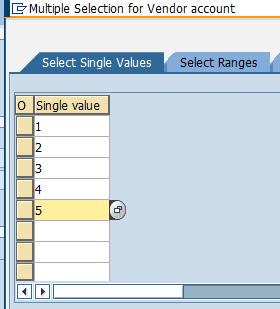 We can have ranges parameter using the between operator, but how do we provide multiple values for a input parameter in the same way we do in select options,. 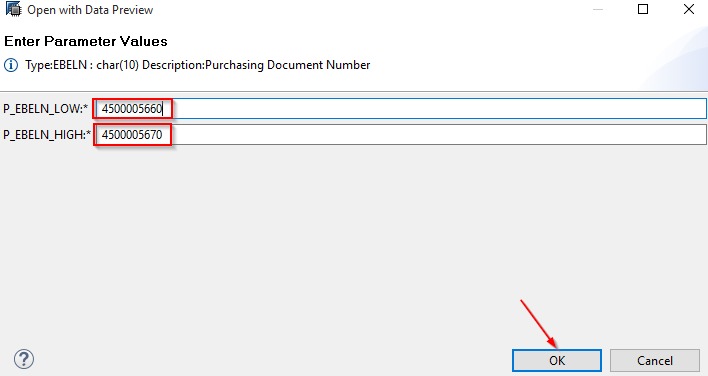 please advice. 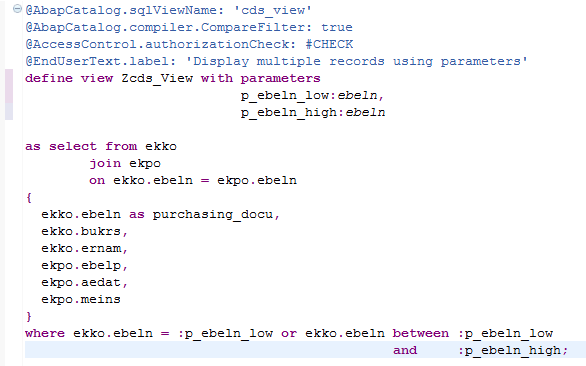 In CDS Views (ABAP on HANA) we don’t have any functionality like select-options as in ABAB. 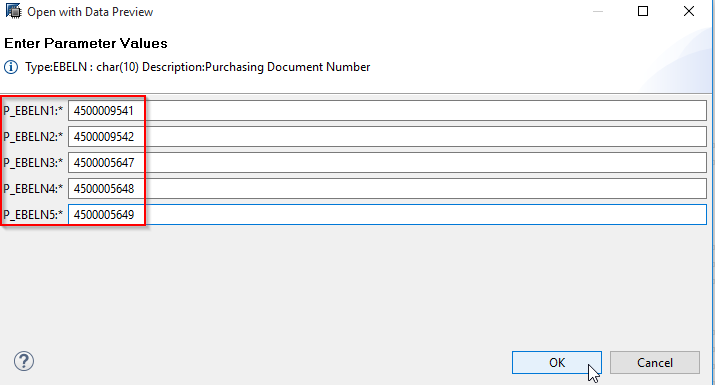 Here we can get the multiple values by using multiple input parameters and assign to where condition.